Cute little cottages! I love using written words as part of collages - dictionary pages are perfect! Oh! The power of quality words!! They may have taken a long while, but these are fabulous! LOVE the use of dictionary pages!!! 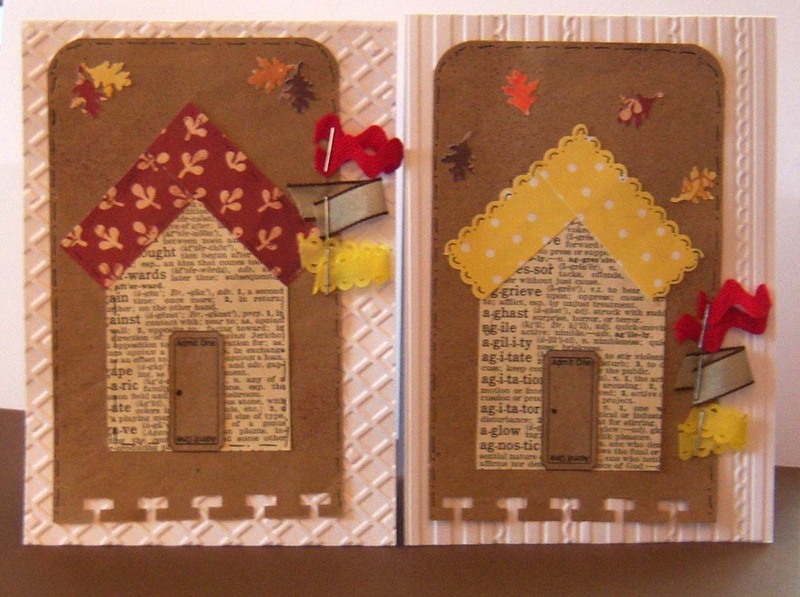 I just love anything with little houses ♥ CuTe ideas! Adorable. Sure doesn't look like you struggled. Love the dictionary pages.